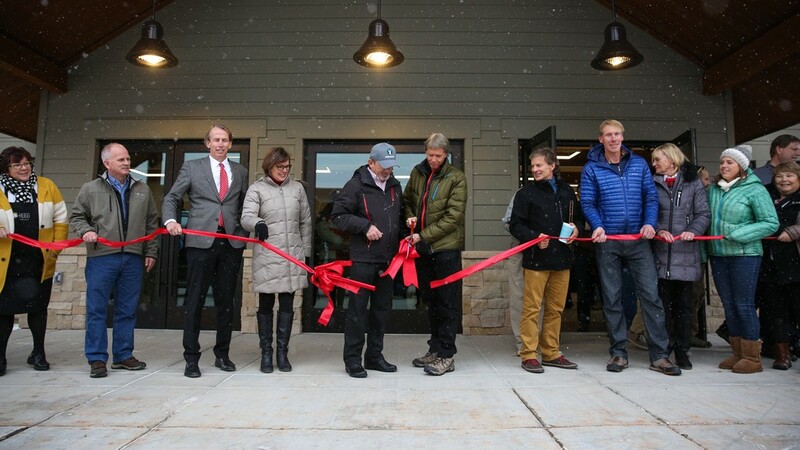 Summit County and Park City leaders dedicate the Kimball Junction Transit Center in early December. In 2016, Summit County residents successfully advocated for the area's wildlife, particularly the moose population, and for those suffering from mental health issues and substance abuse, with hundreds attending related events. This year's election ushered in some new faces at both the county and state level, with incumbent Claudia McMullin stepping down and the defeat of longtime Rep. Mel Brown, after a record-breaking number of voters cast ballots. 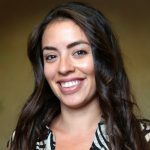 When Summit County switched from a three-member commission to a five-member county council/county manager form of government, Claudia McMullin was among those elected to help usher in the change. McMullin has said running for council was a natural progression from the Snyderville Basin Planning Commission, of which she was a member for five years. However, she decided not to seek reelection this year, choosing, instead, to end her 13-year career in public service to concentrate on her coffee business. Council members Roger Armstrong, Kim Carson and Tal Adair's seats were also up for reelection, meaning four spots were available. Armstrong and Carson were unchallenged in their bids for another-four year term. Democrats Glenn Wright and Doug Clyde narrowly defeated Republicans Adair and Colin DeFord, respectively. Adair was appointed in 2015 to fill former councilor Dave Ure's seat and had hoped to serve the remaining two years of his term. Adair was the only Republican and East Side representative on the County Council, with some wondering whether Clyde, an Oakley resident, will sufficiently represent the East Side's interests. The County Council elect will be officially sworn in on Wednesday, Jan. 4, at the County Courthouse in Coalville. At the state level, Morgan County Council member Logan Wilde edged out longtime incumbent Rep. Mel Brown, of Coalville, in one of the closest races of the election. Brown was elected to the Legislature in 2007 and served a lengthy stint from 1987 until 2000. Summit County's switch to a new mail-in ballot system for the primary and general elections this year was initially met with trepidation after rural voters became concerned their ballots would not be returned before the deadline. Officials decided to join most of the state's 29 counties in implementing the new system in the hopes of increasing the turnout among the counties registered voters after less than half went to the polls in 2014. However, that was not a presidential election year. As previously reported in The Park Record, a record-breaking number of Summit County voters ended up casting ballots in the election, representing more than 87.5 percent of the electorate. Summit County Clerk Kent Jones told The Park Record the turnout could likely be attributed to the new system and concern over the presidential election. "Turnout is always driven by what is on the ballot. There was a lot of emotion with this year's presidential election and that brought out a lot of new people," Jones said in an article. "We also cleaned up our database quite a bit from four years ago and through the standard mailings we have been able to correct a lot of addresses. I think it was a combination of all three of those that helped produce the numbers we did." 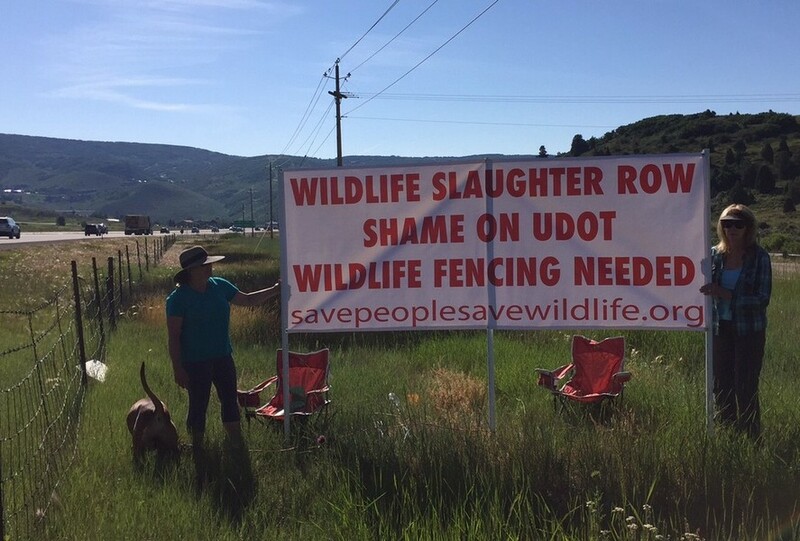 Over the Fourth of July weekend, a group of Snyderville Basin residents staged a protest near the Jeremy Ranch exit displaying a 10-foot white banner that read, "Wildlife Slaughter Row, Shame on UDOT, Wildlife fencing needed." The group Save People Save Wildlife, a Summit County nonprofit organization, formed in early 2016 to advocate for the area's wildlife, particularly the moose population. Save People Save Wildlife members pleaded with the Utah Department of Transportation to install wildlife fencing along Interstate 80 to reduce collisions between cars and moose. 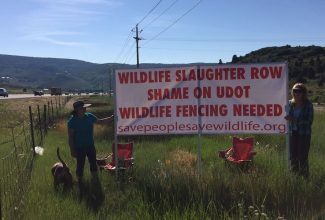 The group began an aggressive capital campaign to raise $50,000 after UDOT claimed funding for wildlife mitigation would not be available until 2017. Last month, UDOT completed the fencing, which extends one mile west from the Jeremy Ranch exit toward Parley's Canyon, with help of the group's donation. During an open house shortly after the fencing was completed, UDOT revealed preliminary plans to construct the state's first wildlife overpass near Parley's Summit. John Montoya, UDOT's project manager, told The Park Record, the multi-million crossing is estimated to take about one year to complete. Construction is expected to begin in the fall 2017. For more than a year, a small group of Summit County citizens have met with elected leaders and health care professionals to try to understand the county's shortcomings when it comes to dealing with mental health and substance abuse. The nonprofit organization, known as CONNECT, began working with a steering committee the county created to address the same issues. In March, the steering committee, along with members of CONNECT, the Summit County Council, Valley Behavioral Health and Summit County Health Department, created a survey to assess the community's mental health and substance abuse needs. The County Council designated May as Mental Health Awareness month and it was marked with dozens of events designed to raise awareness of mental health issues. More than 900 people attended. Last month, the results of the survey were released and revealed that most of those who are suffering from mental health issues and addiction don't have enough access to local healthcare providers and support services. Rich Bullough, director of the Summit County Health Department, said the survey helped them to identify strategic directives about how to address the gaps moving forward. "The next step is to really do community outreach," Bullough said in an article. "Ultimately, we will engage those partners and they will help us with where we need to go. I anticipate that will probably take about a year." In 2016, Summit County and Park City officials gained momentum in their overall effort to reduce traffic in the area with the completion of the Kimball Junction Transit Center. 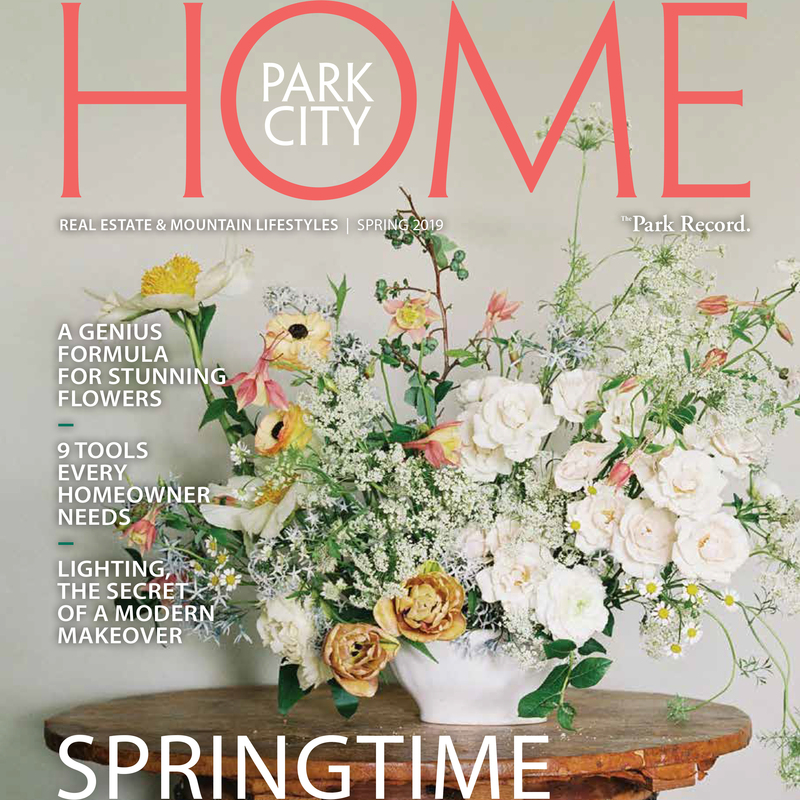 The long-awaited second transit hub now serves as a bookend for Park City's Old Town Transit Center that is intended to shorten bus trips and reduce the number of cars traveling between the Junction and Park City. More than 50 people attended the dedication on Dec. 6. Earlier this month, a stop was added to the existing transit map to include the new transit center. Additional buses have also been put into rotation, with an express bus traveling into Park City from the transit center every 15 minutes. "It's the key to adding additional service in that area over the next few years," Blake Fonnesbeck, Park City's public works director said at the dedication. "That was a big part about trying to do that transit center."